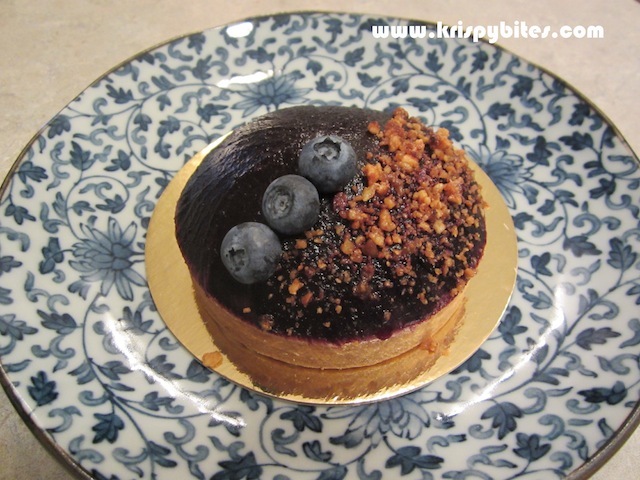 One of my happiest discoveries in Edmonton is Duchess Bake Shop, a fancy French patisserie that sells all kinds of cakes, pastries and breads. Its popularity is evident in the fact that the store is packed full with long line-ups at all hours of the day. It's almost impossible to find a spare table to enjoy an afternoon treat with a steaming cup of coffee. 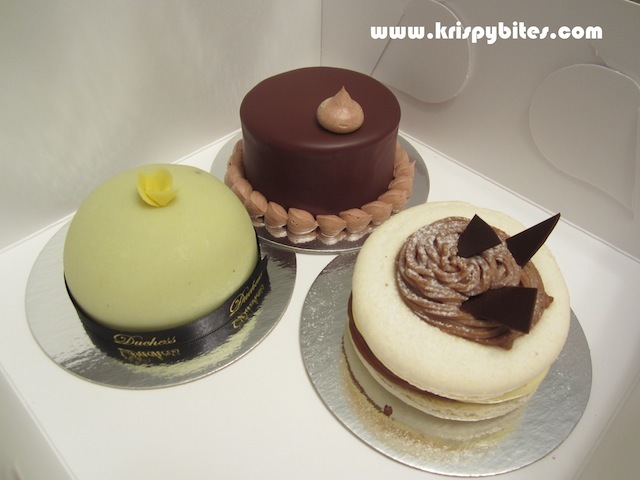 The signature item is the Duchess (left) ($6.50) with creamy marzipan over layers of fluffy sponge cake and cream. 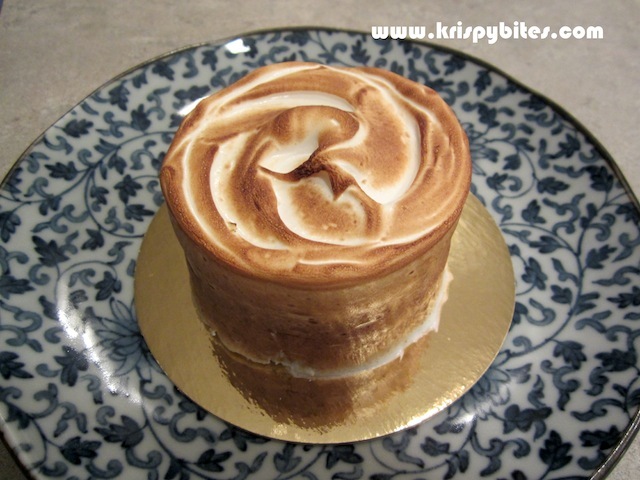 This is actually a Swedish cake that's usually called the prinsesstårta (princess cake). The Duke (centre) ($7) is a rich chocolate and salted caramel cake exploding with chocolaty goodness from the creamy whipped chocolate ganache to the shiny chocolate glaçage. I personally found this a bit too overwhelming and could only manage to finish half of the cake in one seating. 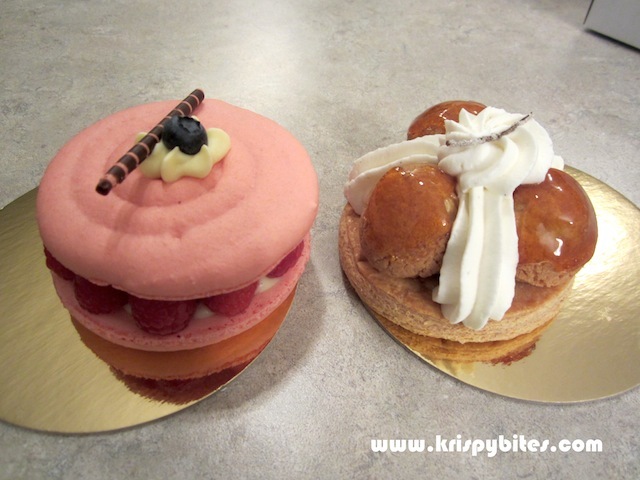 The Mont Blanc (right) ($7.50) is a macaron cake with chestnut vermicelli and a smooth filling of almond buttercream. It's nice but there's too much cream and not enough chestnut for my liking. The St Honoré (right) ($7) is a new creation made with 3 creampuffs glazed with orange marmalade on top of a crispy and flaky pastry. The cake is topped with a light pastry cream infused with Earl Grey, and a single strand of crystallized vanilla pod adds the finishing touch. Duchess Bake Shop is apparently well known for these dainty French macarons ($1.50 each) with crispy shells and chewy interiors. There is a wide range of flavours available and some, like the eggnog, are seasonal. The one I like best is the raspberry black sesame; I think it has both the best appearance and taste. But they're all delicious! 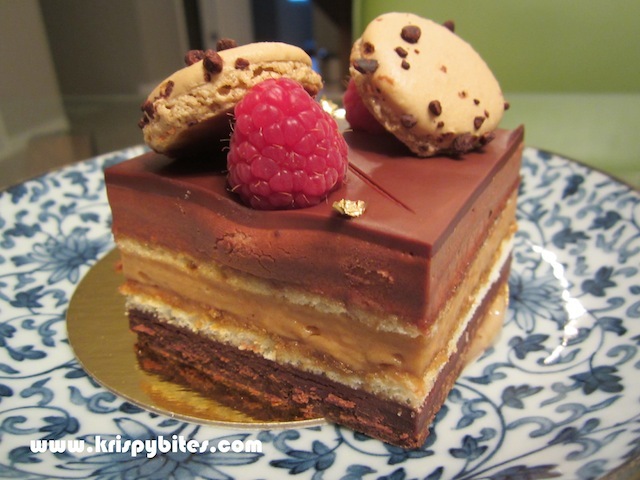 The following are a few other sweet offerings from Duchess. 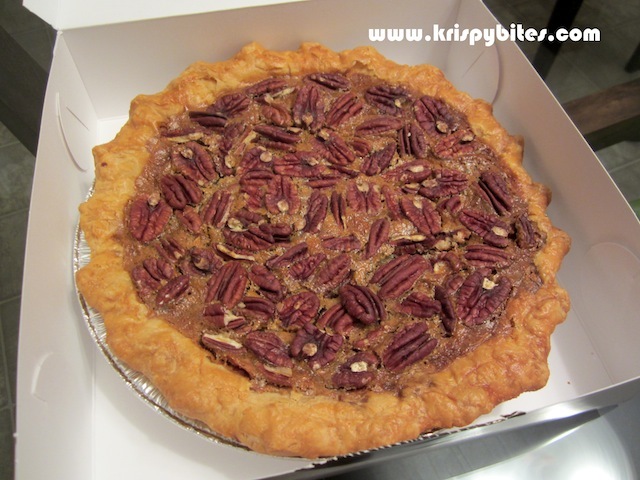 The pecan pie ($18) is a nice take-home item that's enough to feed 6-8 people. 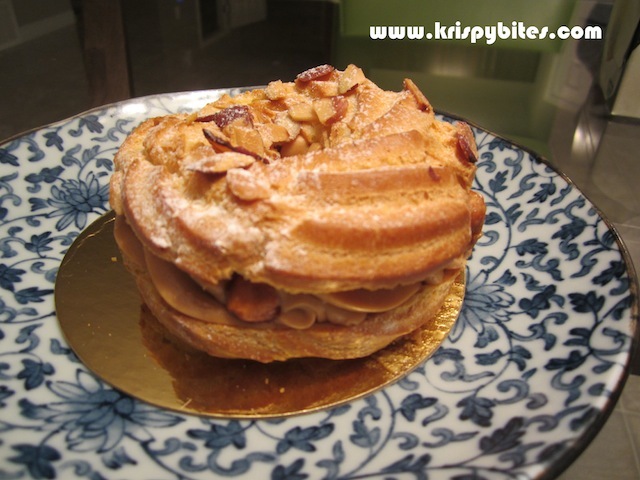 It's loaded with toasted pecans and a buttery maple syrup filling. 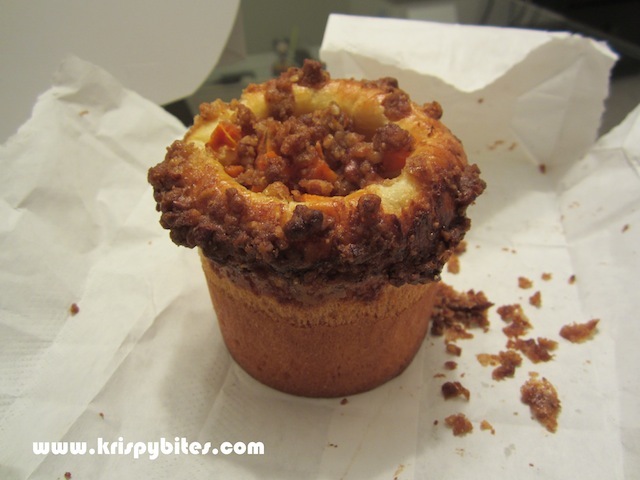 The crust was puffy and flaky, but there was something about the crumbliness that I didn't like. Duchess also sells a variety of specialty breads like the yam sweet potato brulee brioche ($2.75). Personally I think the breads pale in comparison to the cakes, but some creations are pretty innovative. Duchess Bake Shop is one of my favourite places in Edmonton. I eat their cakes at least once a week and if I ever go broke, it must be because I spent all my money here. 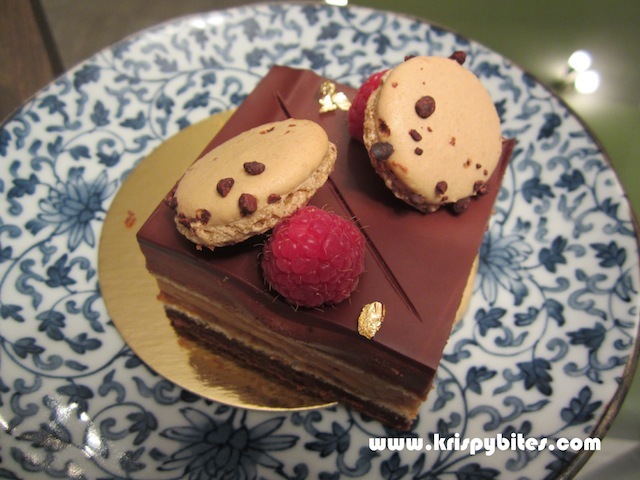 The shop reminds me of Thierry in Vancouver, but I like this place better because the macarons are cheaper and the cakes are even more delicious in my opinion. They also have an attached store next door called Provisions that sells baking supplies for the aspiring pastry chef. I'll have to check it out sometime, but it's much easier to just indulge in fresh baked goodies made by the pros! 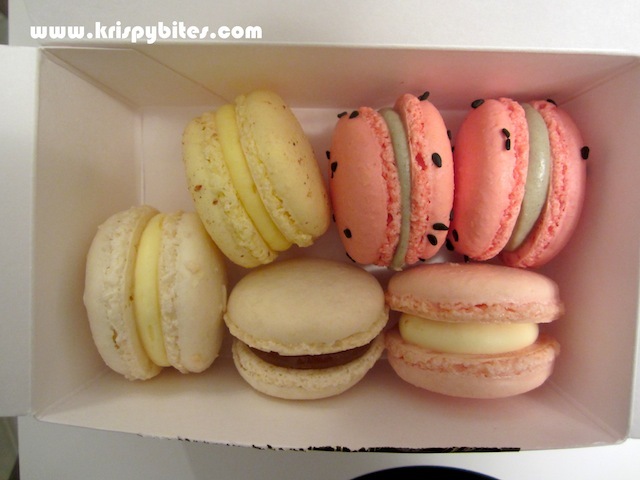 Hmm, how do you know if macarons are good? Other than crispy shells and chewy interiors? 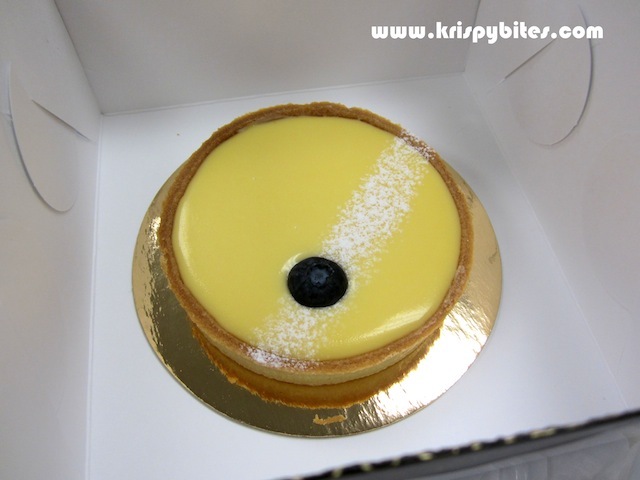 The ones I got from Chinese bakeries (like St. Germain's) all seem to taste the same - sickly sweet and sticks to my teeth.